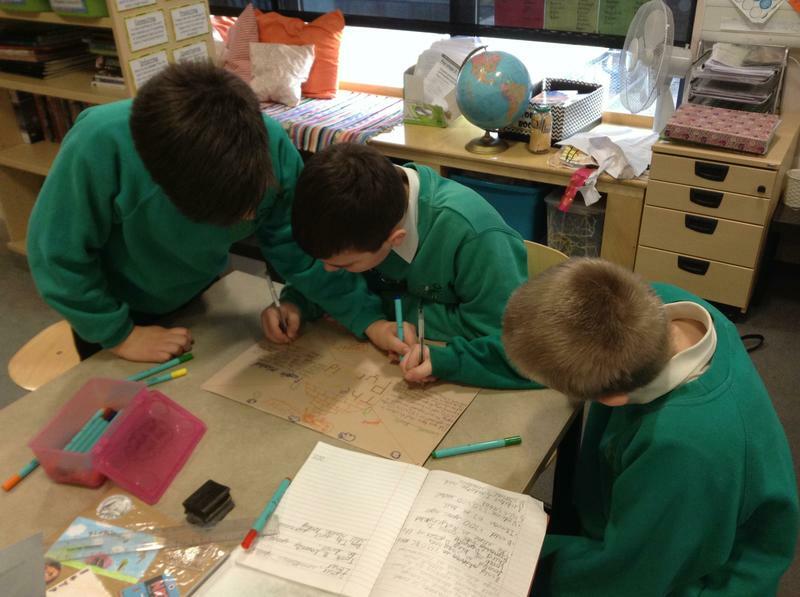 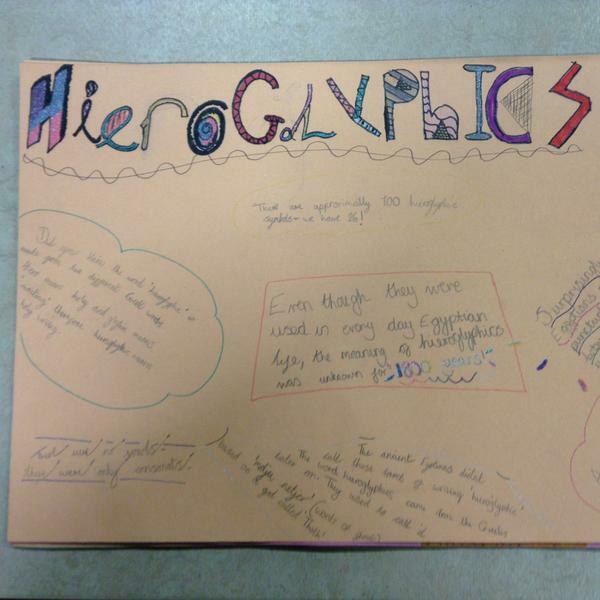 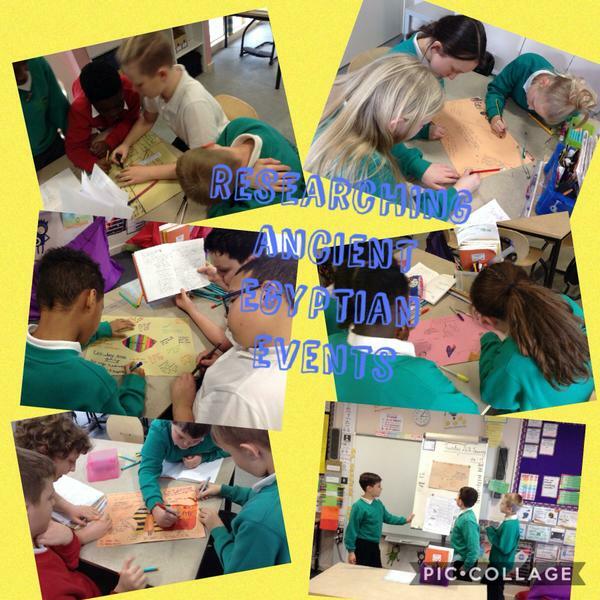 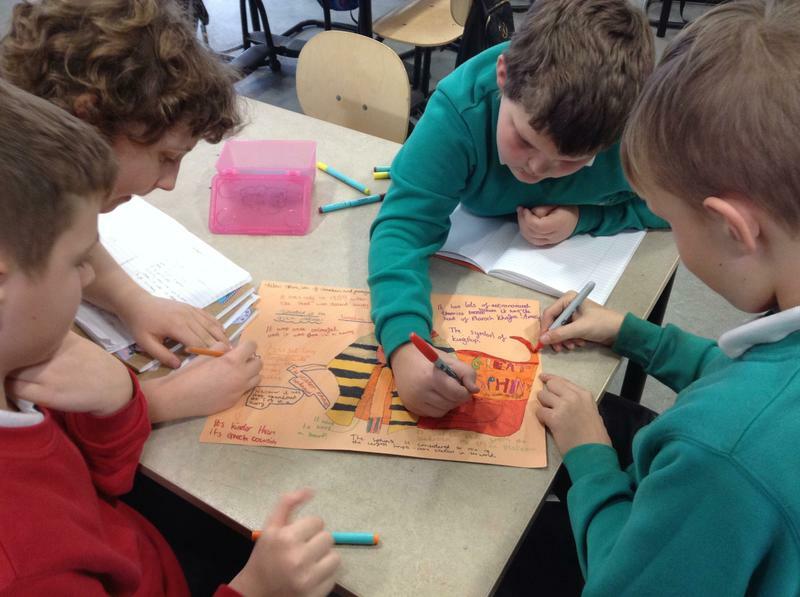 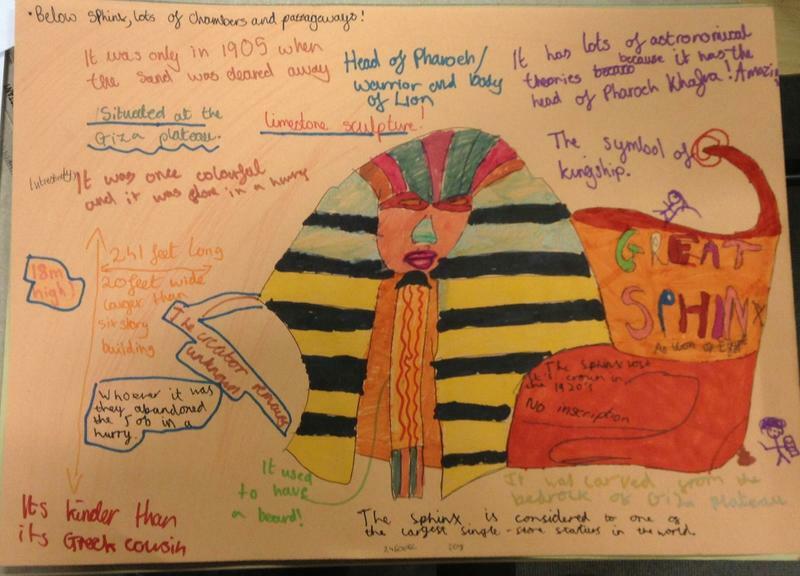 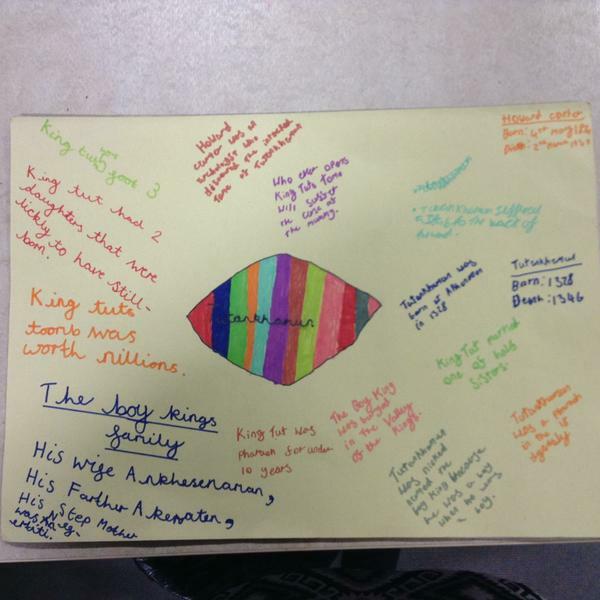 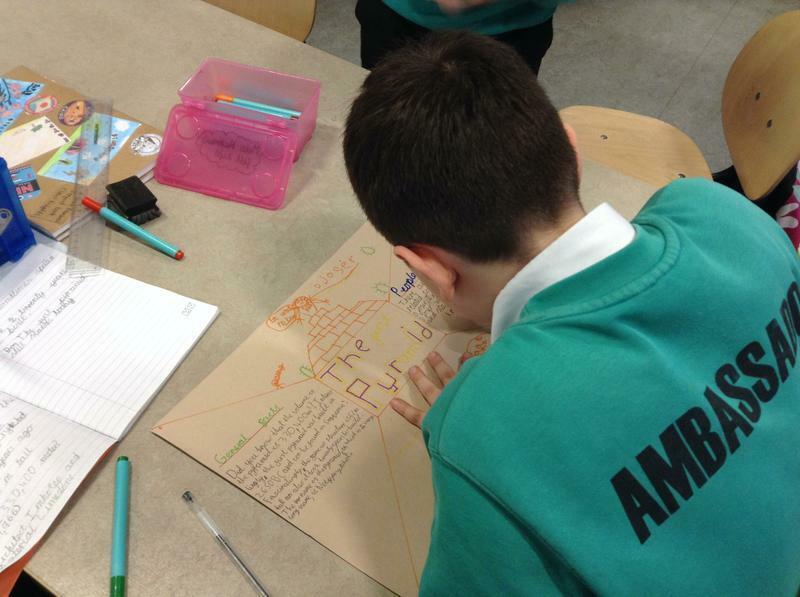 In topic lessons Year 6 have been researching the main historical events in Ancient Egypt. 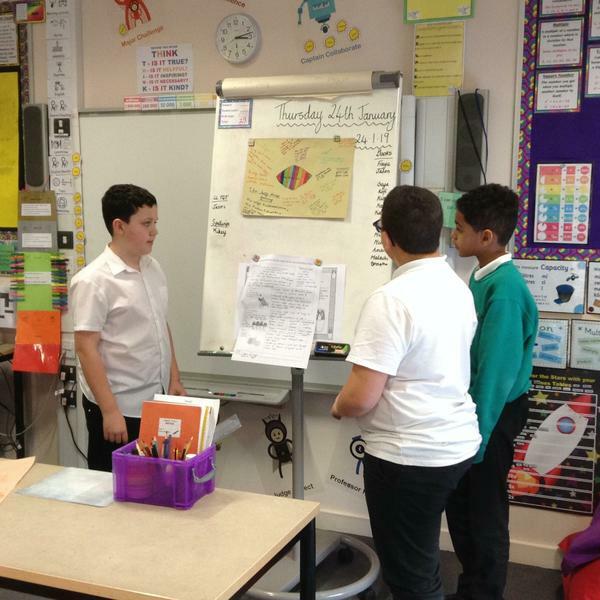 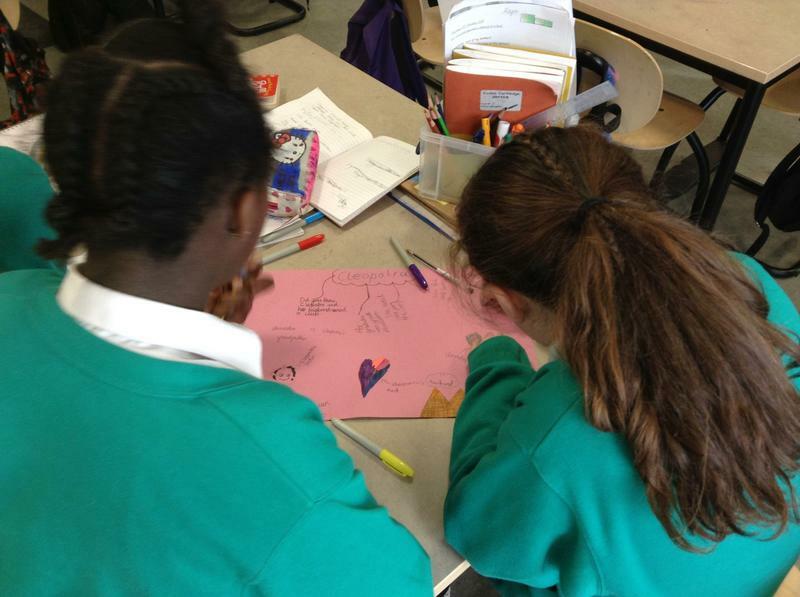 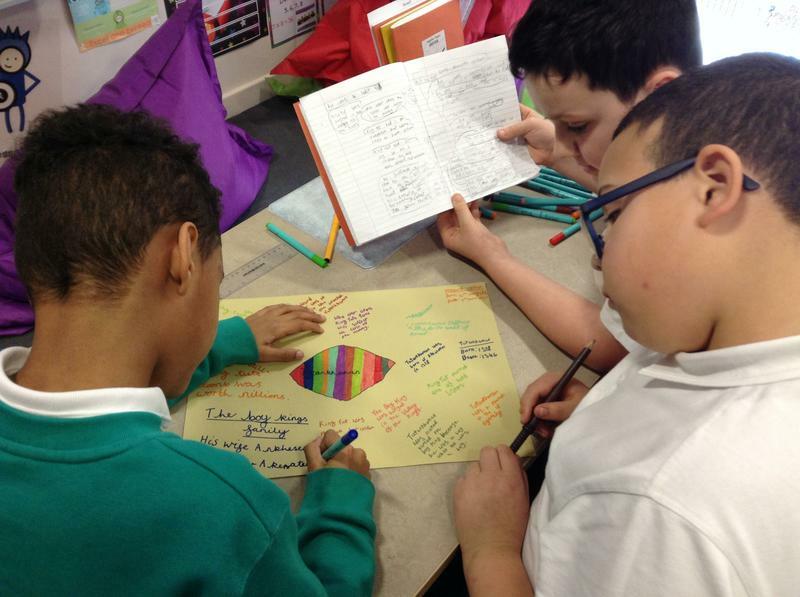 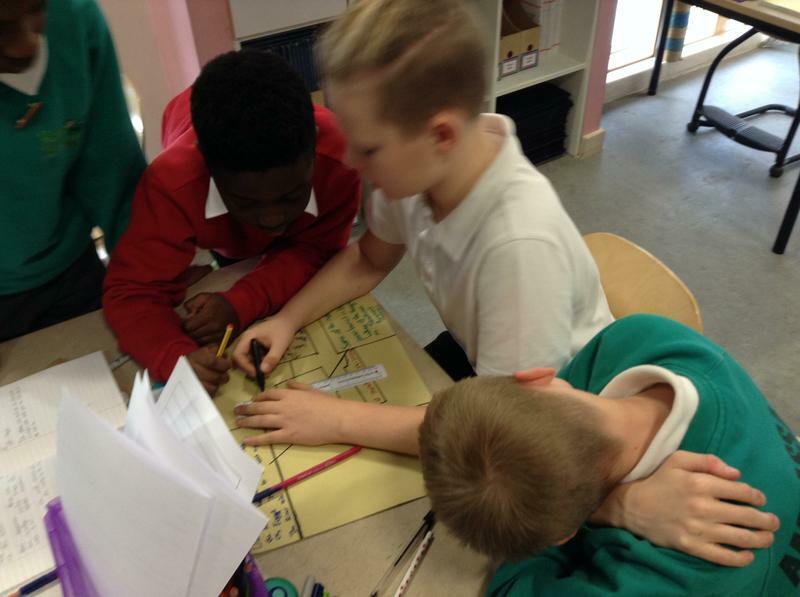 After researching their chosen area, each group presented their facts in the form of a poster to the rest of the class. 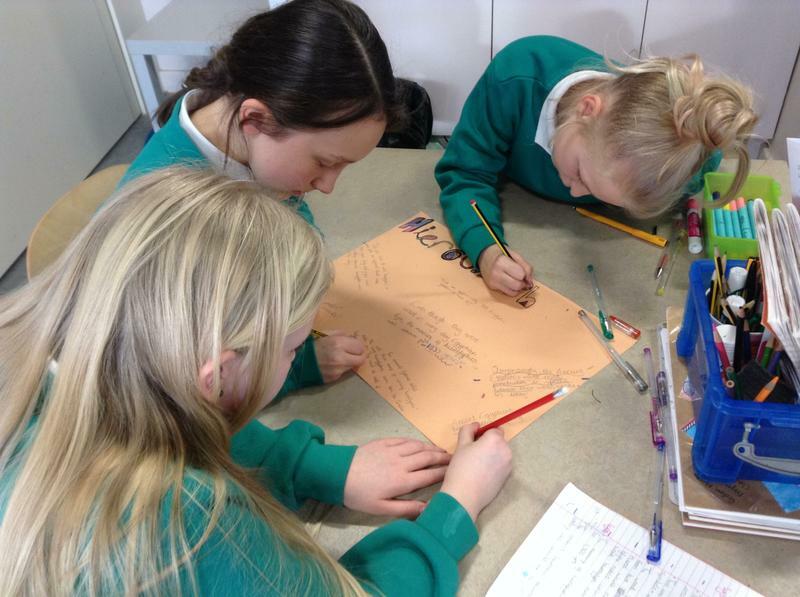 The children then recorded the top three facts they had learnt from listening to each group.